Post to twitter or instagram with #SpiritAwards to see it appear here! #ChapmanAlum @JSim07 won 'Best First Screenplay' this weekend at the #SpiritAwards Congratulations! 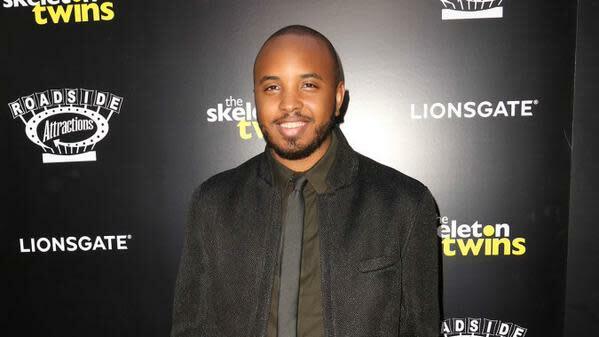 Congrats to @JSim07 '05, two #SpiritAwards for @DearWhitePeople: http://t.co/fGIOe2bFdf. The #ChapmanU family is rooting for you!